A RUNSTATS is a RUNSTATS is a RUNSTATS – or not?! DB2 Catalog Statistics are key for costs and performance of your z/OS applications. Since the introduction of Frequency Values, Distribution and Histogram Statistics, simply adding a keyword to your RUNSTATS can significantly boost Performance. SQL WorkloadExpert for DB2 z/OS (WLX), the brand new Workload analysis solution from SEGUS, introduced with DB2 10, enables you to find, and fix, performance problems fast. WLX supports the processes of Catching – Tuning – Trending and allows very fast capturing of all Static and Dynamic SQL that executes in the Plex – all with low CPU overhead and using an Eclipse based GUI front end. SQL WorkloadExpert for DB2 z/OS (WLX),the brand new Workload analysis solution from SEGUS, introduced with DB2 10, enables you to find, and fix, performance problems fast. WLX supports the processes of Catching – Tuning – Trending and allows very fast capturing of all Static and Dynamic SQL that executes in the Plex – all with low CPU overhead and using an Eclipse based GUI front end. DB2 z/OS cloning – what’s new and faster? There are many reasons to clone DB2 environments, like for development, DR testing, QA, audit or just to set up a new SAP environment. Cloning procedures aren’t rocket science, but using the right procedure can make it a one knob process that even handles terabytes of data in a fraction of time. A RUNSTATS_is a RUNSTATS is aRUNSTAT – or not?! Are you sick of HealthCheck?! If you check the web for “DB2 Health Check”, you get a hundred thousand hits – this can make you feel sick! The idea of a health check is to pinpoint weaknesses before they hurt without frightening you. Although there is a variety of solutions and procedures out there, DB2 can still get sick. What’s wrong? 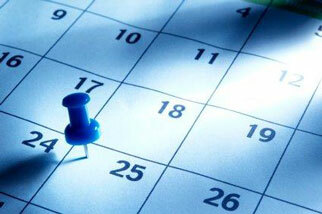 Are you sick of Health Check? 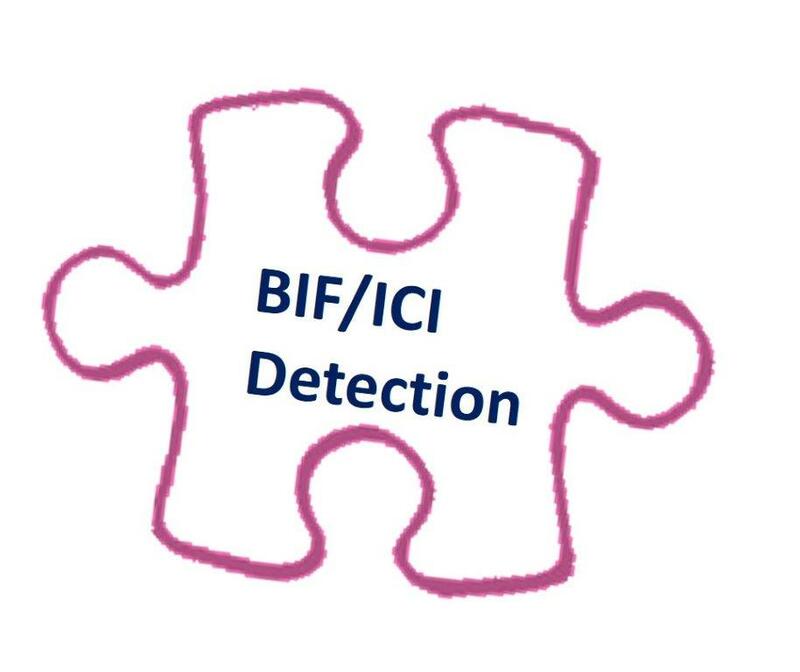 4 short videos on BIF/ICI detection!